As we are allegedly now enjoying the great, British summer I figured it was appropriate to put something suitable on here. This is the biggest selling single of 1970, sitting at number 1 in the charts for 7 weeks, and is estimated to have sold 30 million copies worldwide since its release. I first became aware of the song sometime in the mid ’70s. I may well have heard it earlier but not that I recall. My dad, like I guess a lot of people at the time, used to buy stuff from Readers Digest. Mostly this was those condensed book collections but on one occasion he bought an 8LP Box Set, Popular Music’s Golden Hit Parade. 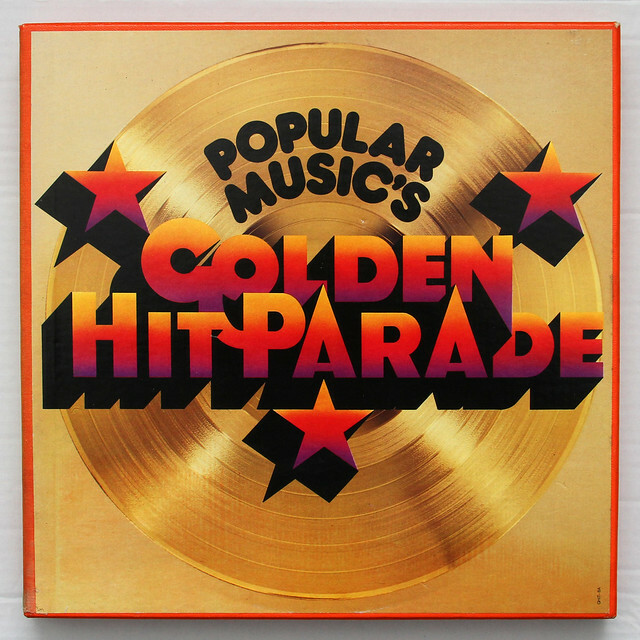 The first LP contained the hits of the Fifties and then each subsequent disc presented a year per side from 1960 to 1973. It was to introduce me to music I had never come across before and helped shape my musical taste. For the record I always had a soft spot for disc 6. Not sure what attracted me to it. Recommended Drink: Something nice and hoppy from those lovely chaps at Summer Wine Brewery. They never fail to satisfy in the sunshine.